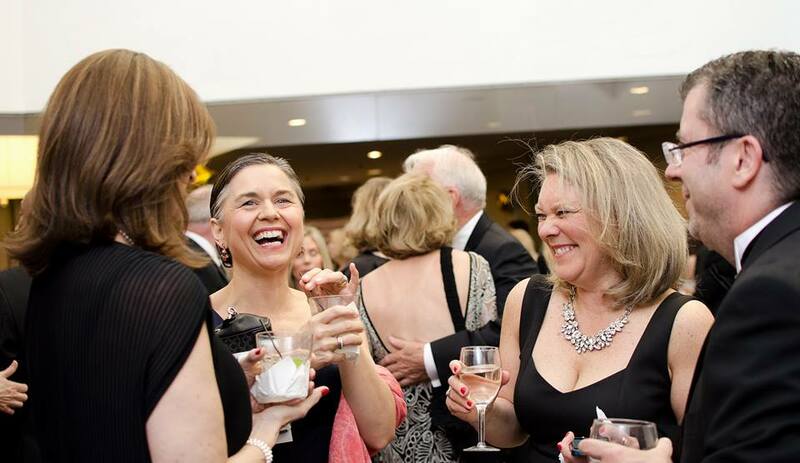 Please Join Us for our 33rd Annual Spring Gala which benefits The Scholarship Fund of Alexandria and helps make college dreams come true for Alexandria’s neediest and most deserving students. 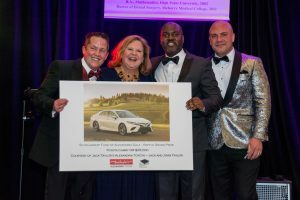 Purchase your tickets or become a sponsor for SFA GALA 2019, Now! 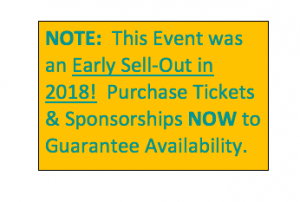 You can CLICK to Donate an Item for our 2019 Silent Auction! Email questions to scholarshipfund@acps.k12.va.us Or please call 703 824-6730 for more information. Scholarships Change Lives. Forever. The Spring Gala is the annual signature event for The Scholarship Fund of Alexandria. 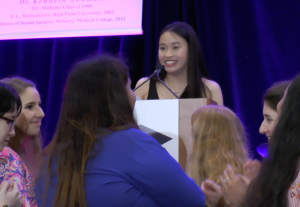 The community celebrates the generosity of Alexandrians, honors the achievements of past scholarship recipients and raises contributions to help send local T.C. 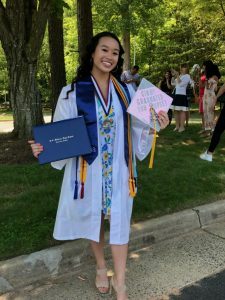 Williams High School students with financial need to college. 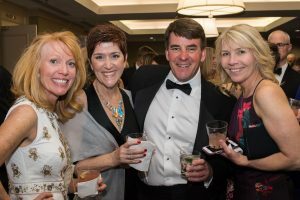 All proceeds from the Spring Gala support scholarships for Alexandria Public School graduates who demonstrate financial need, as well as the ability, commitment and desire to continue their education beyond high school. 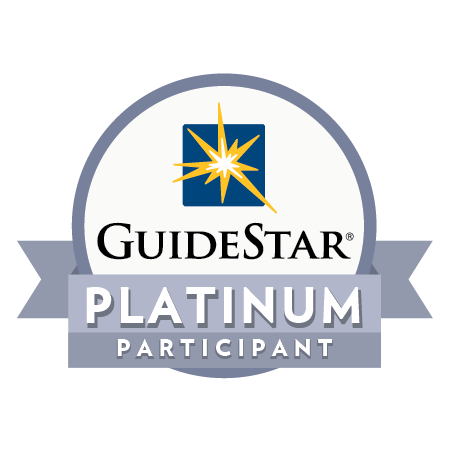 All of our generous corporate sponsors are recognized for their investment in the future of our community. 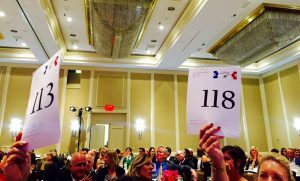 Guests have a great night while supporting a great cause. 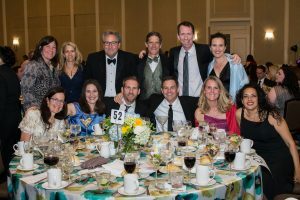 The 33rd Annual Spring Gala is a formal fast-paced evening of dancing, dining, and silent and live auction shopping. The event includes a cocktail reception with full open bar and signature cocktail, a gourmet meal, an exciting live auction, entertainment and dancing. 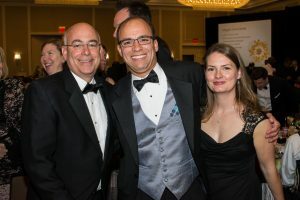 It’s Alexandria’s Biggest Black-Tie Party and truly a great night for a great cause — sending local kids in need to college! 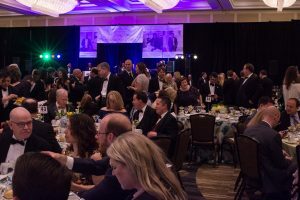 The more than 550 guests who attend the event are a cross-section of our community — business leaders, government and elected officials, leaders of the Alexandria City Public Schools, and the community at large. All share a desire to invest in our community by providing our young people with the opportunity to pursue a post-secondary education.